March 20th, 2015 is turning out to be a galactic gala for seasoned skywatchers and novice night-lookers alike, so save the date. 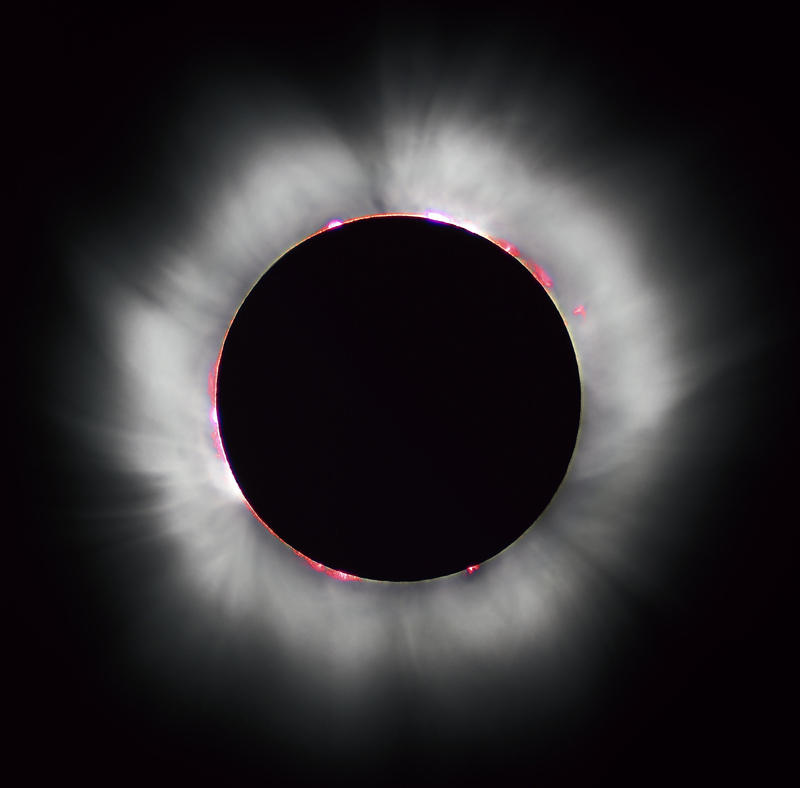 Not only will the twentieth of March host the 2015 spring equinox, but it will also be the day that Earthlings – particularly European Earthlings – will experience the largest total solar eclipse since 1999. The event is predicted to block an extraordinary 98% of the sun’s light in Northern Scotland. London can expect to have a whopping 85% of their sunlight reduced. On March 20th, the moon will be the closest to Earth that is has ever been. A solar eclipse happens when the moon passes between the earth and the sun, casting a shadow on Earth when it blots out sunlight. It can only occur during a new moon phase when the moon sweeps directly between the sun and earth and its shadows fall upon the earth’s surface. While there are several types of eclipses, a total one is by far the most exciting. A happy accident, a total eclipse is due to several factors. With a diameter of 864,000 miles, the sun measures 400 times bigger than the moon which measures only a 2,100 miles in diameter. You can call the moon a runt, but what gives it it’s stellar rep is that it is 400 times closer to the earth than the sun so that when the orbital planes intersect and the distances line up, the new moon can appear to completely ink out the disk of the sun. Typically, a total eclipse takes place every 1-1/2 years. Because the eclipse will be spongeing up such a whopping percentage of the sun’s light, Britain’s solar power industry is frightened that the event could actually trigger power interruptions. To combat this probable conflict, transmission system operators have been planning for months by setting up preparations such as calling for control rooms across the continent to coordinate a response in the case that any problems announce themselves. Since the moon turns new only 14 hours after it reaches its closest point to Earth in its orbit (a point known as lunar perigree), this new moon is also a supermoon. This new supermoon will be pendulum-ing directly in front of the equinox sun, so that it’s shadow will be falling on many different corners of the Earth. This year’s celestial surprise will appear across far northern regions of Europe and the Arctic. Its course will begin just below the peninsula of Greenland and head north into the Arctic Circle, then breeze across the Norwegian island called Svalbard and the Faero Islands for a total of 2.9 seconds. Unfortunately for most Earthlings, these will be the only two spots easiest to reach where the full total eclipse will be visible. The farther north you see, the greater the percentage of sunlight will be blocked. The partial eclipse will be visible across Northern Africa, Europe and Northern Asia. Chances are you are not taking a trip to any of these destinations this month, and the consensus is probably a big sigh of disappointment. But celestial surprises like a supermoon, spring equinox and total solar eclipse occurring on the same day is a pretty stellar event. To be able to say you were around when such a historic phenomenon took place is to me, pretty magnificent. Not to mention, March 20th is also my birthday. That being said, I raise my binoculars and say cheers… to the moon and back!! !